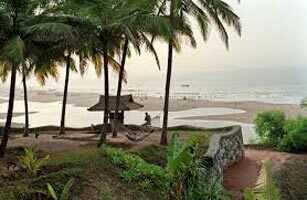 Relax all through the day at Covelong. The day is free for you to spend at leisure. Overnight stay. Continue the Malabar Coast Tour to Pondicherry. 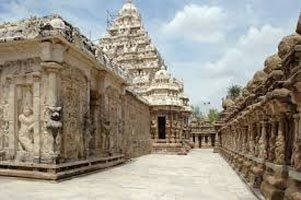 En route, drive south towards Mahabalipuram to visit the famous Seven Monolithic Temples that are carved from a single granite rock. Also stop by to see the marvelous painting of Arjuna's Penance in the village. Continue driving towards Pondicherry and check-in at hotel for overnight stay. Early morning, leave for an excursion to Gingee where the imposing 15th century Vijayanagar Fort stands in all its glory. Return to Pondicherry and proceed for a post-lunch visit to the 20th century Aurobindo Ashram. Retire to the hotel for the staying overnight. 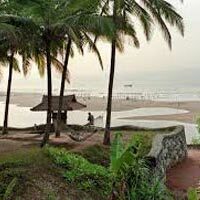 Malabar Coast Tour ends at Pondicherry and you leave for onward journey or back home.